Do you have a limited income and have to budget every month? Do you find it easy or do you find it almost impossible? Do you need help to get it right before you end up in even more debt? By mastering the basics of budgeting, you will find that you will have a little extra cash for treats and things you want because you’ve prepared for what you need to spend and saved accordingly. 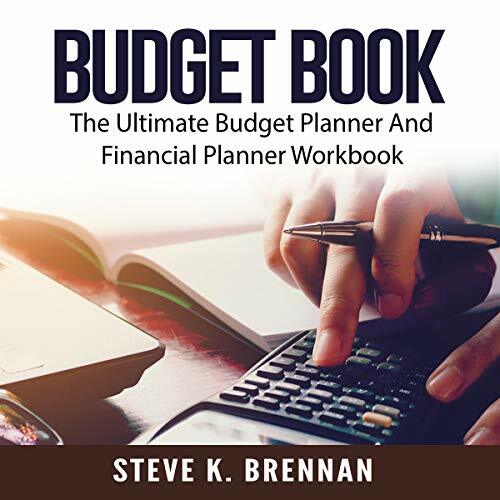 Budget Book provides you with the tools to make it happen!